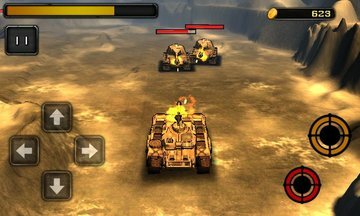 Android platform on the most popular themes of classic tank game! ! ! 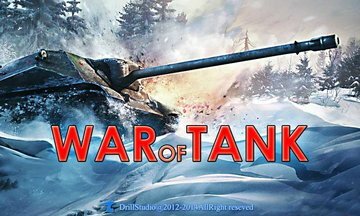 Unlike other tank game! ! ! The new props! ! The new weapons! ! ! Real sound! ! ! Lifelike picture quality! ! ! Still hesitant what action quickly download to play! 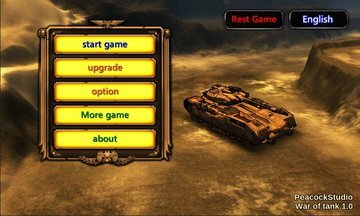 Game description: "casual 3D" is a highly anticipated classic tank game theme. Coupled with realistic combat explosion sound, definitely will bring you to enjoy the double vision and hearing. Operation of the game is also relatively simple, tanks will automatically attack, you can manually control the direction of the fort through the red arrow keys on the right, while the left side of the interface at the game the blue arrow keys are used to control the direction of movement of the tank. 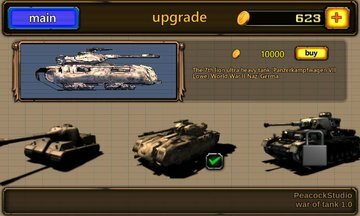 Game props direct click, drop battlefield props, direct control of the movement in the past will be able to get the tanks.